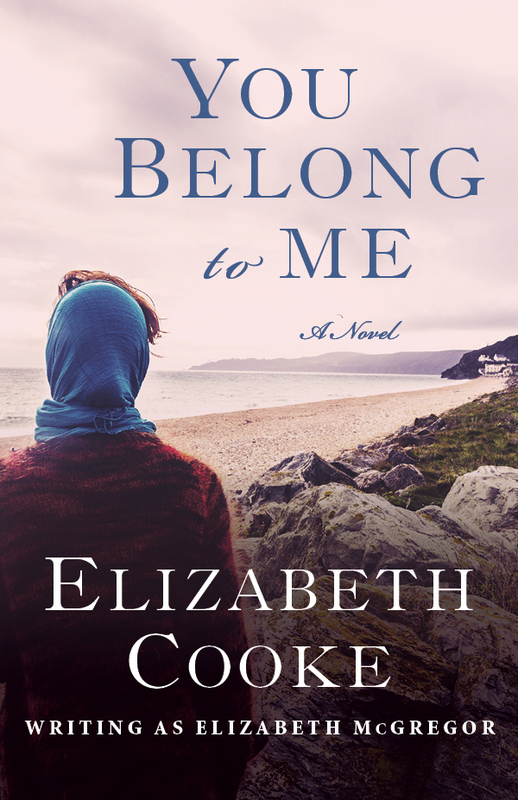 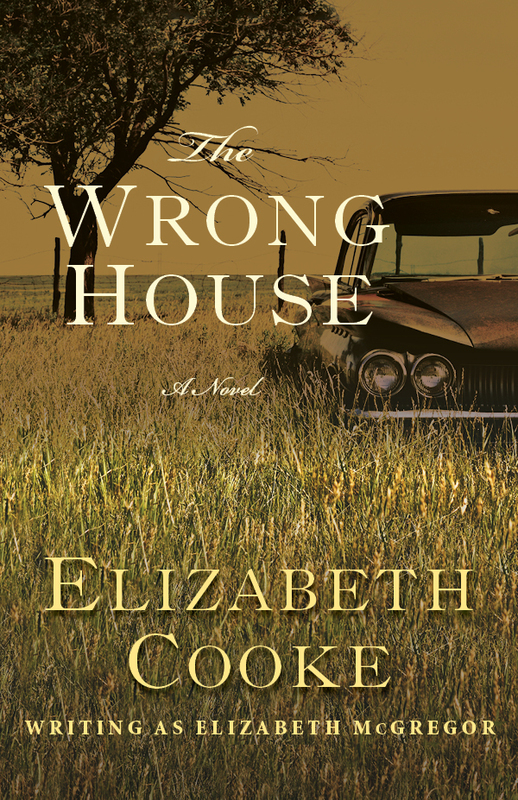 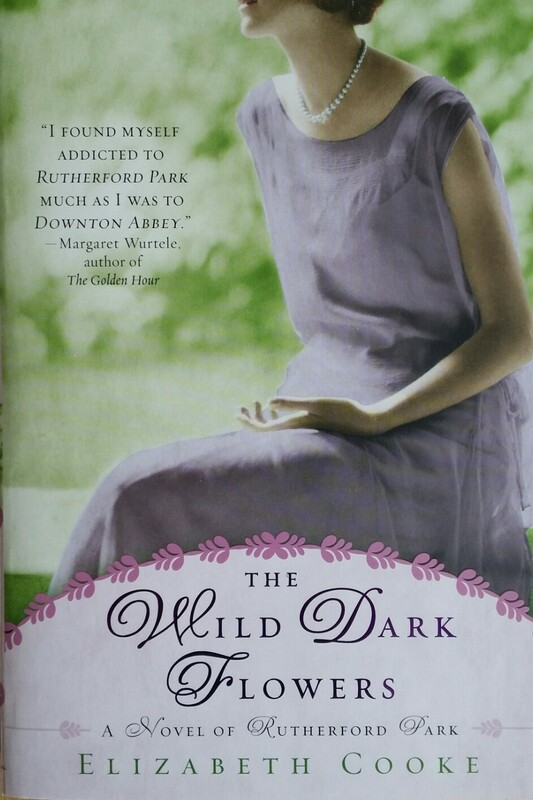 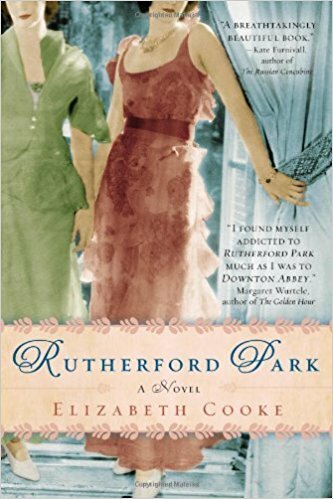 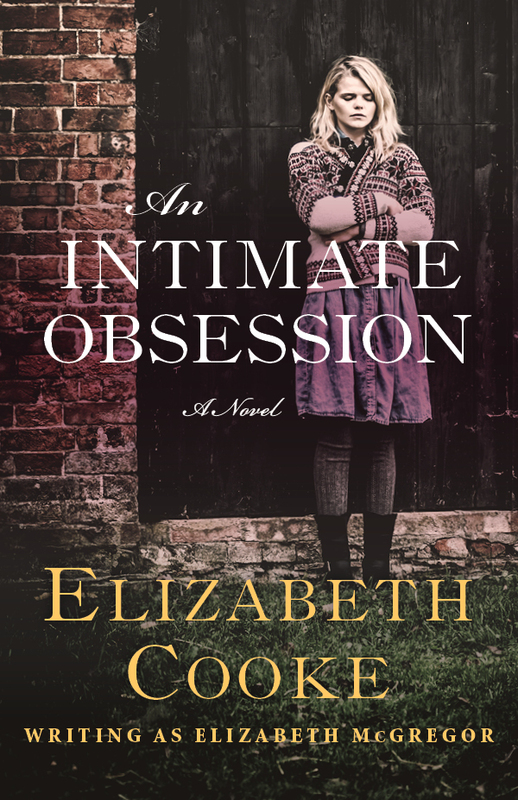 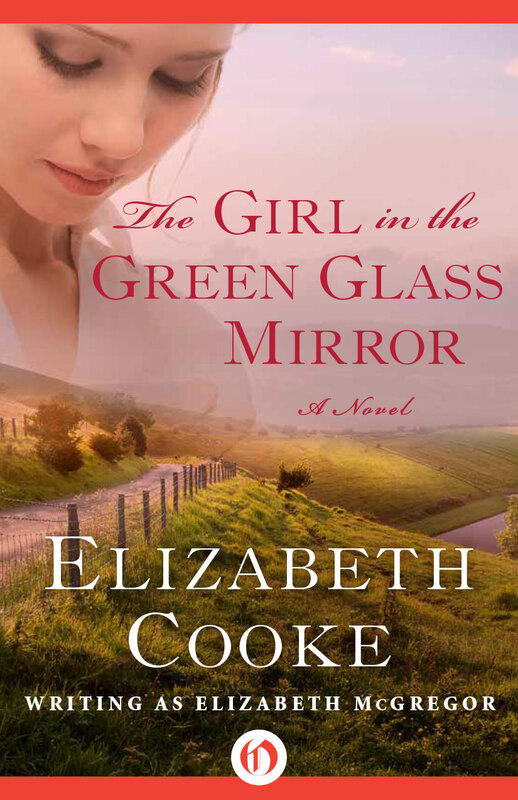 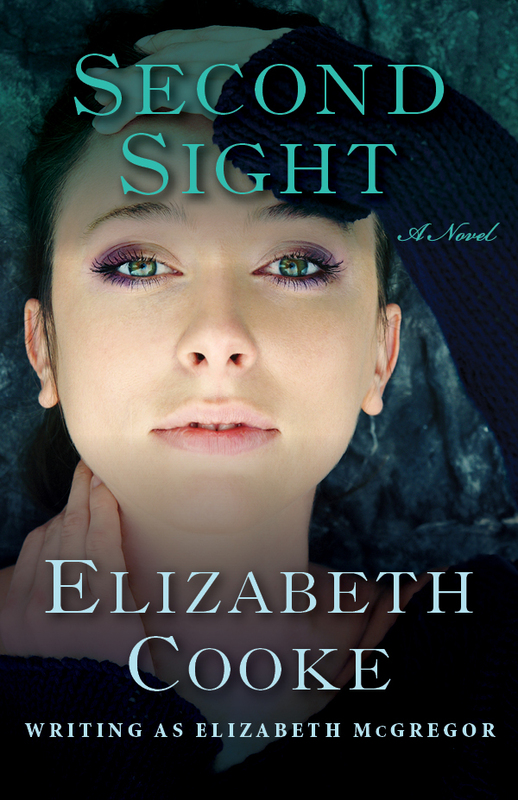 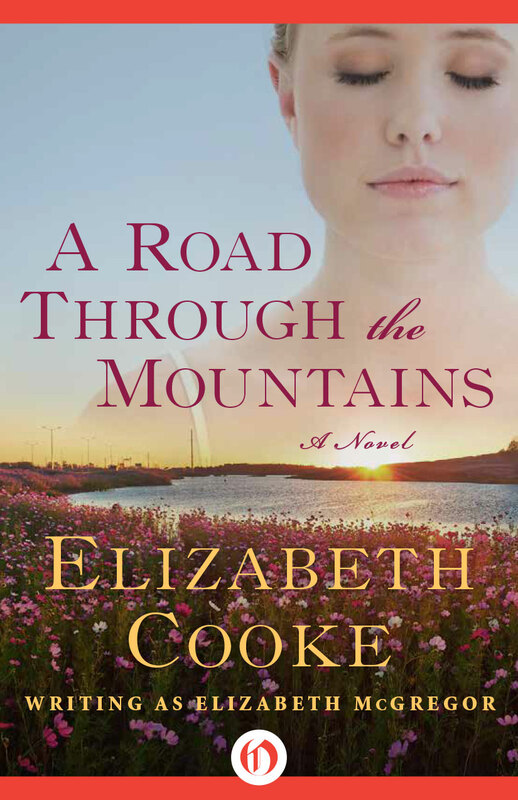 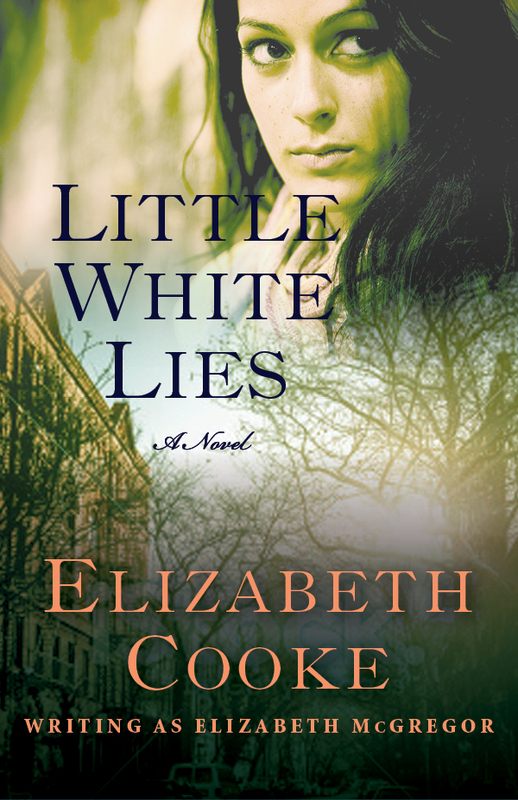 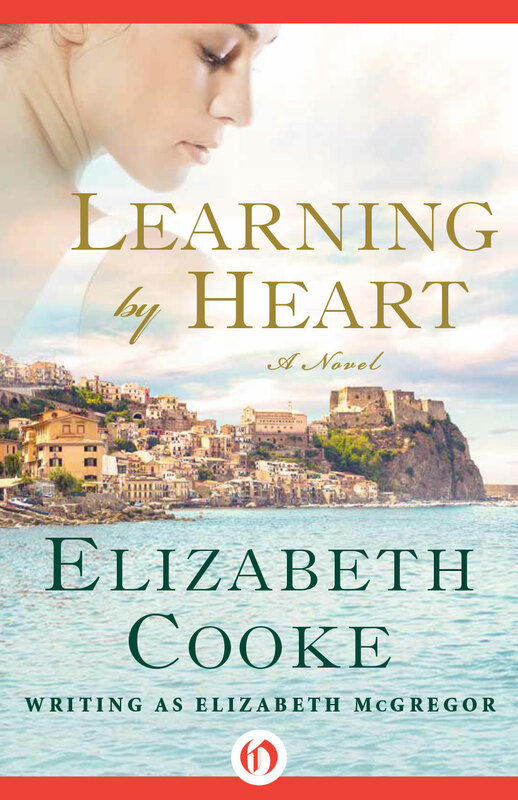 Elizabeth Cooke, also writing as Elizabeth McGregor and Holly Fox, is the author of 15 novels including the Rutherford Park trilogy, the worldwide bestseller The Ice Child, and the non-fiction title The Damnation of John Donellan. 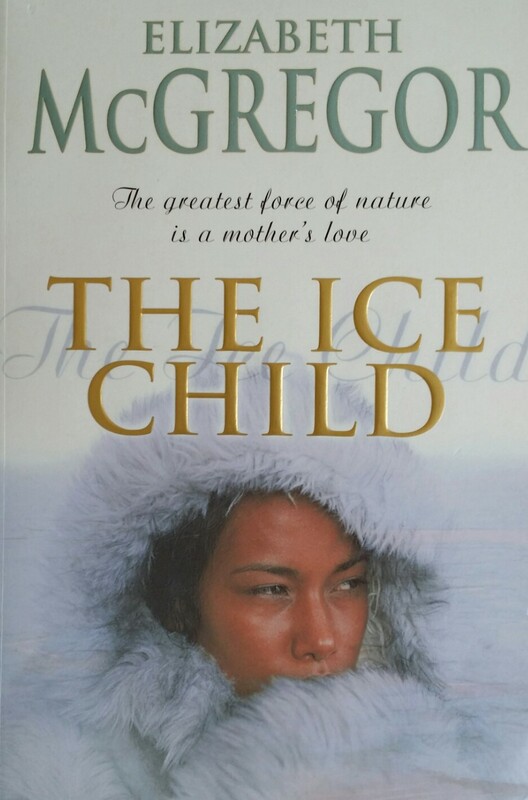 She has been translated into 16 languages. 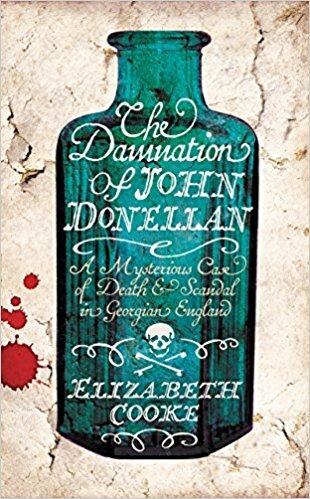 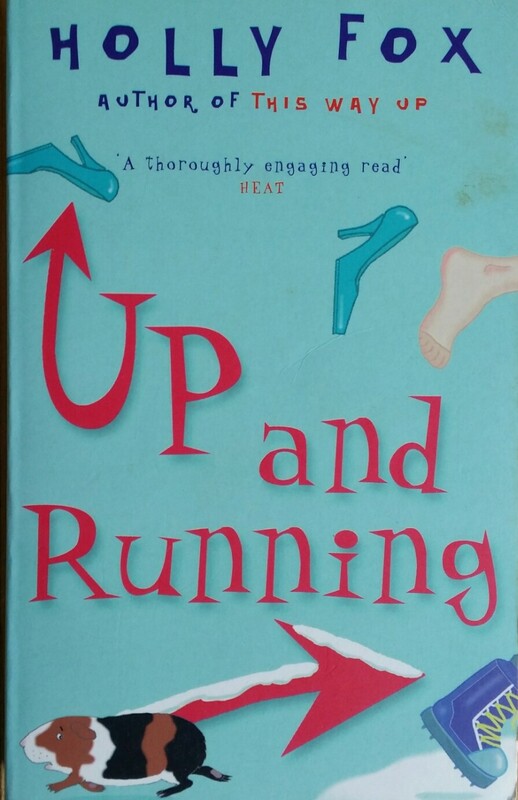 This book was described as ‘compelling psychological stuff’ by The Daily Express and The Times commented: ‘McGregor is good at conveying menace…chillingly absorbing’. 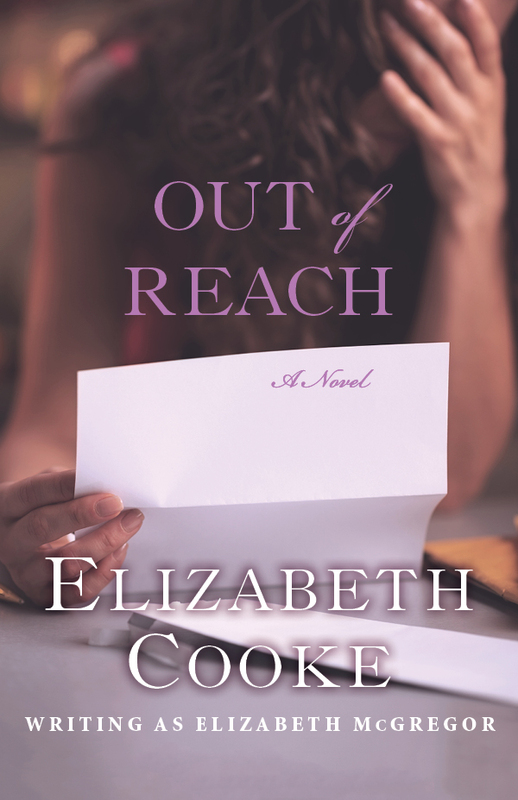 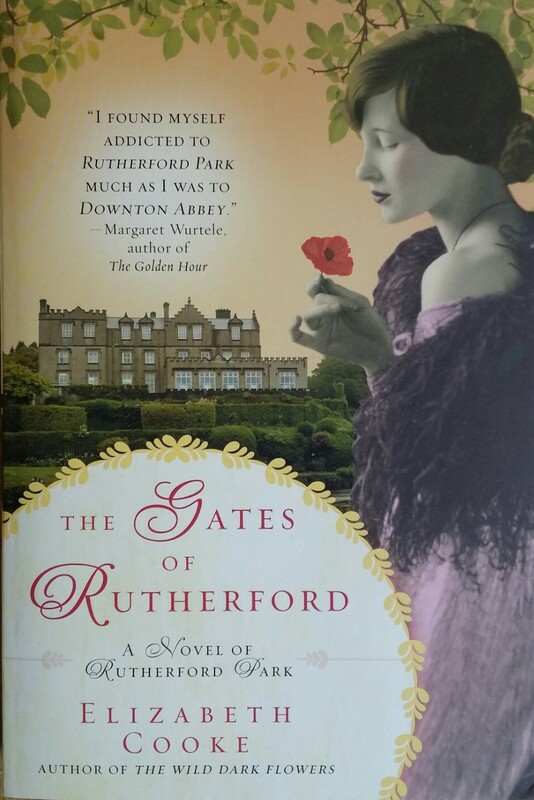 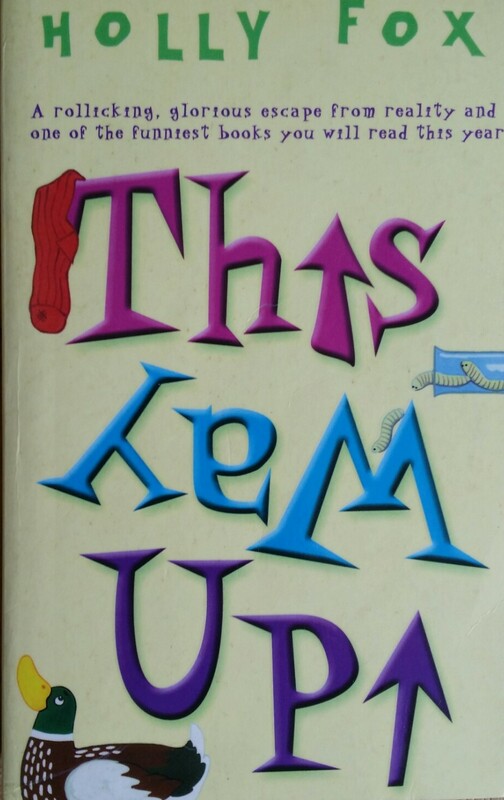 When Lin Gallagher begins hearing voices, is she suffering from a physical or mental illness, or Read more..